I haven't messed with my setup in a while since my current setup seems to be working okay (not the best, but will do for now). 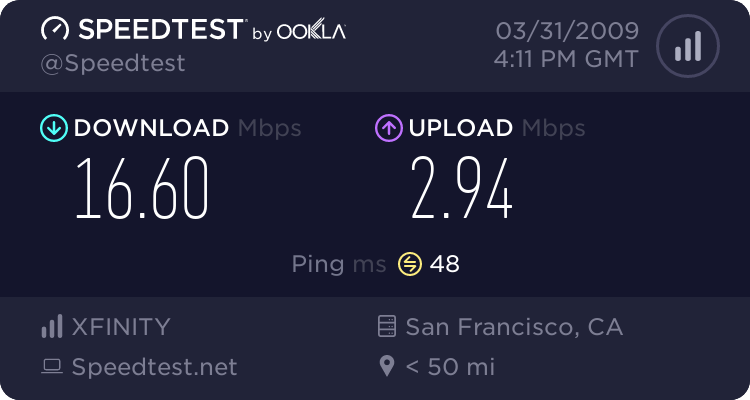 What I really want to do is just to have ooma behind the router like most people on the forum is doing. However whenever I do that, I am getting lag even when ooma is not on a call. 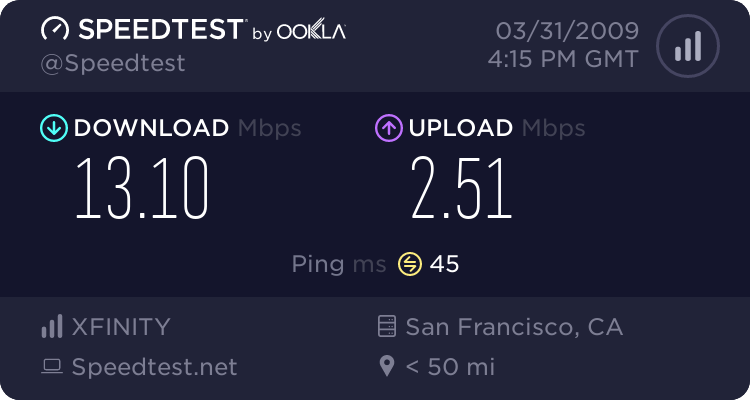 Can anyone figure out why ooma can be causing so much lag even though it is not in use?? Or what can the possible causes for this be? Just to double check, if you have the ooma hub's modem port connected to a LAN port on your router (ooma behind the router) there should not be any connection to the ooma hub Home port. Also, are you using DSL and do you have the WALL port on the ooma hub connected to the phone jack in your wall? Ok, so you are NOT using DSL. If you are connecting into the wall jack via WALL and are using a Scout, then you may be getting interference from the voltage on the line from the telco (even though you no longer have service). Go out to the telco box which is usually on the outside of your house and disconnect the house wiring from the old landline connection. This usually requires disconnecting a phone type plug in the box. Just for clarity: you don't get a lag on the internet when you run the ooma hub by itself, (no WALL connection) but you get a lag when you connected WALL. Correct? For a test: Set the ooma hub and scout next to each other and connect them together using the WALL in the hub to the WALL in the scout. Do you get lag then? That is very strange. I have the hub connected to my Linksys router and never see any difference until I make a call. 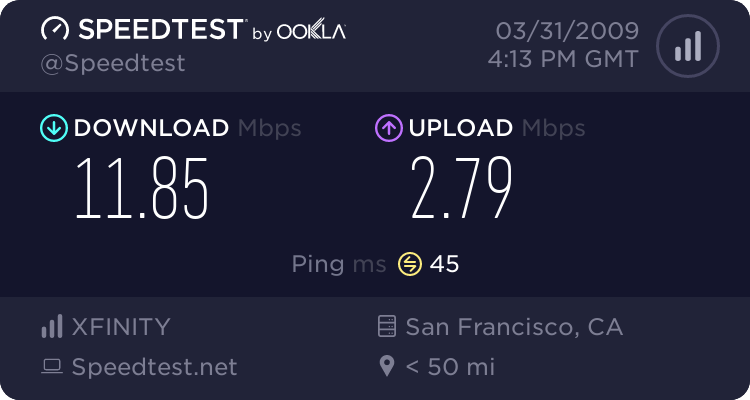 Could you show us a speed test with and without your ooma connected? I'd be interested to see how much lag. Also wondering if the lag is in your download or upload or both.